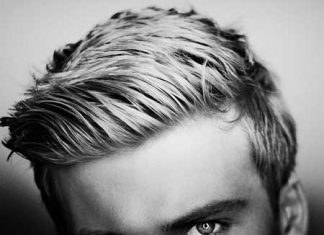 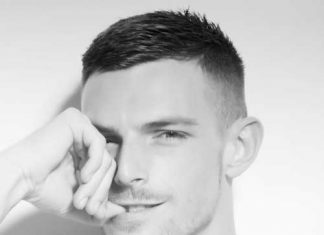 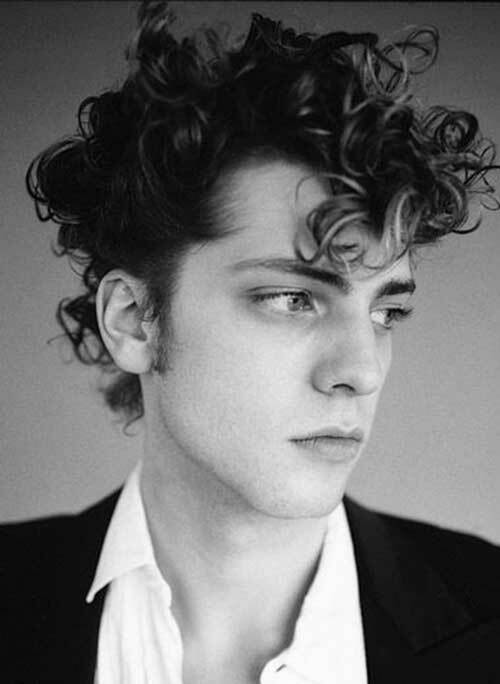 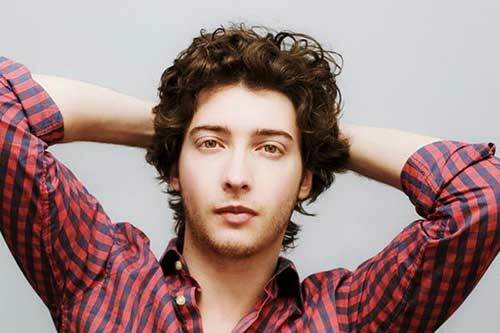 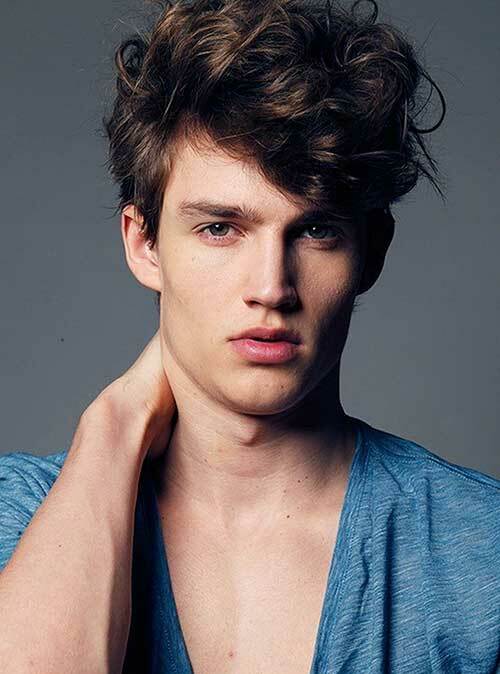 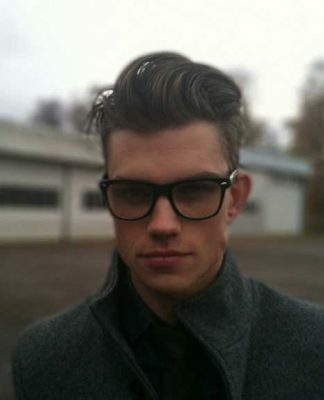 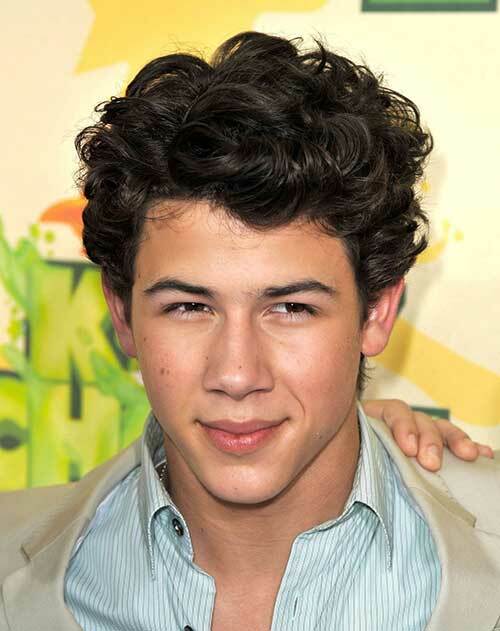 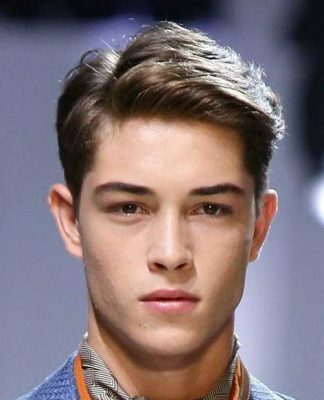 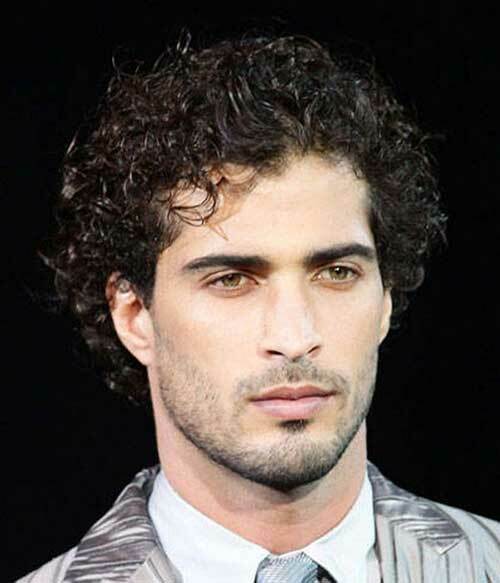 Curly hair has its challenges, but with a great cut it will look distinguished. 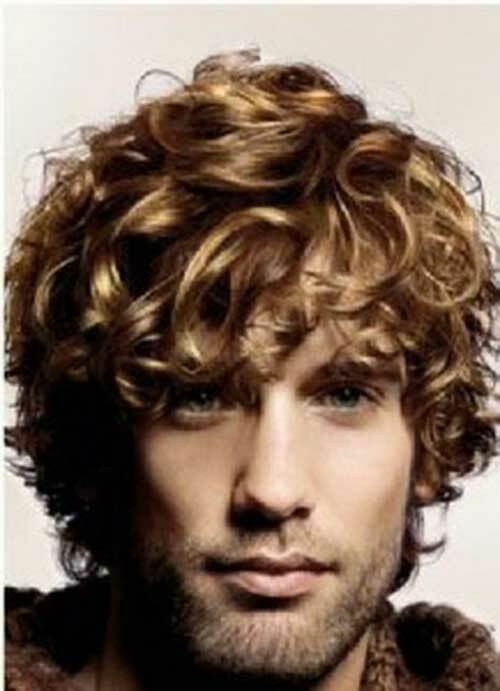 There are many ways to wear thick curly hair. 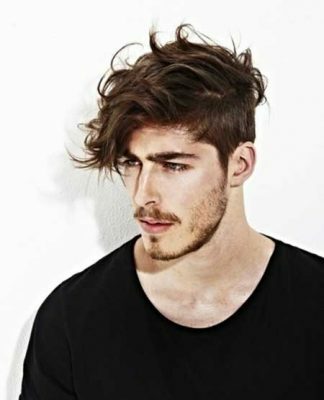 Short on the sides and long on top is fun and fashionable way to sport curls. 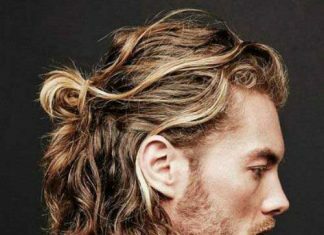 It’s also a perfect way to more easily manage curly hair. 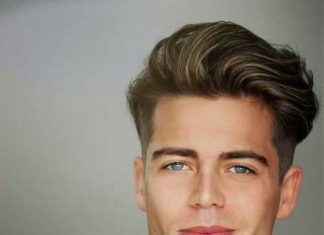 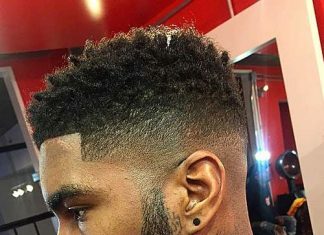 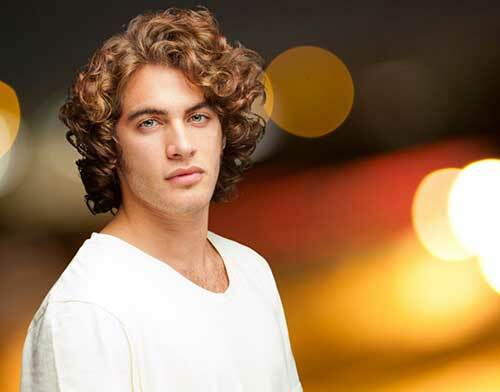 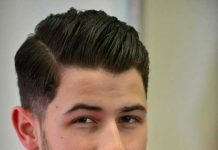 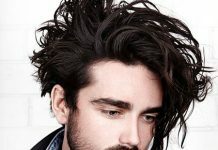 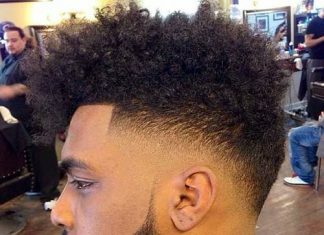 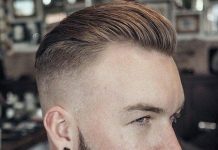 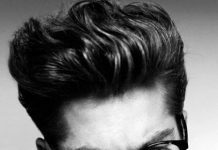 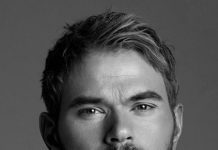 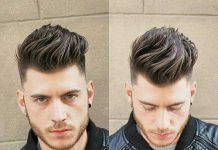 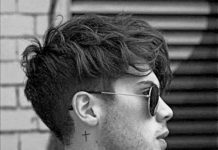 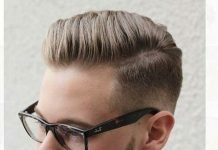 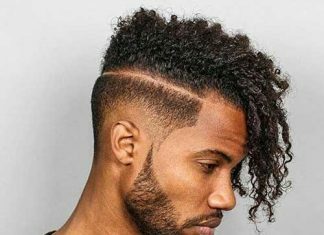 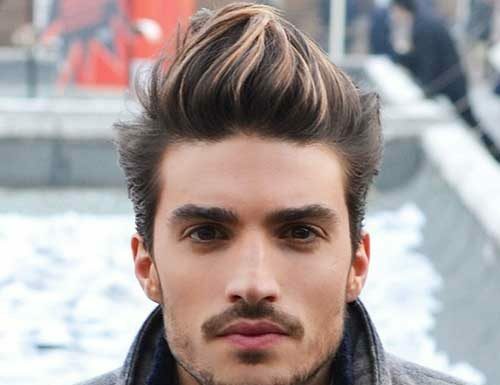 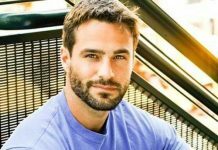 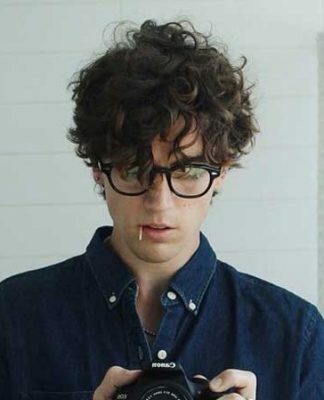 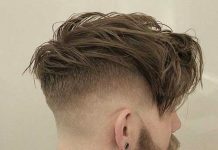 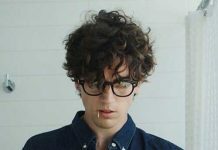 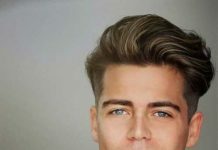 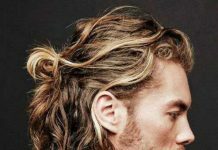 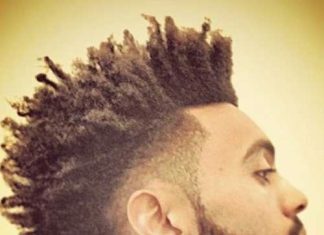 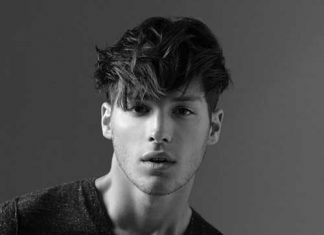 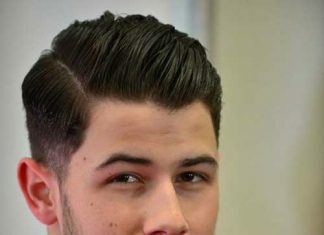 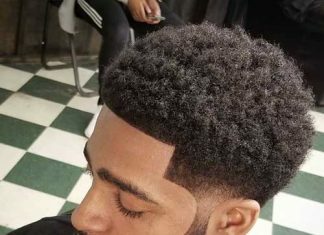 To help you feel and look your most confident and powerful, we’ve put together a fabulous post for the top 10 Mens Hairstyles for Thick Curly Hair. 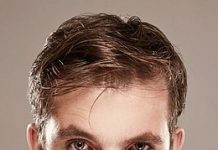 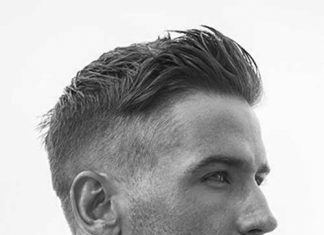 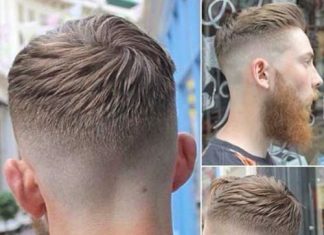 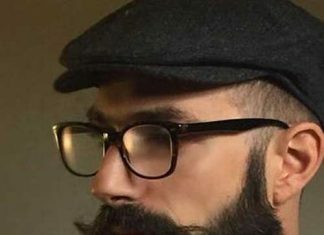 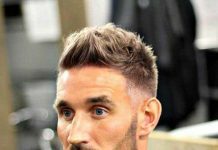 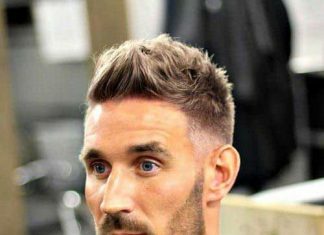 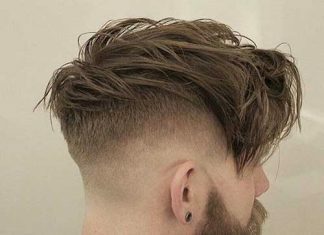 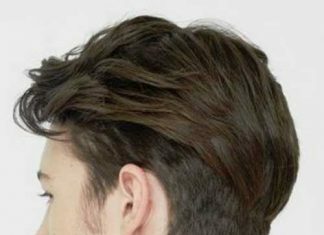 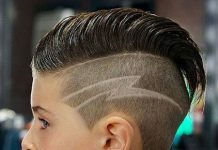 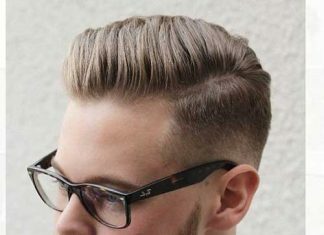 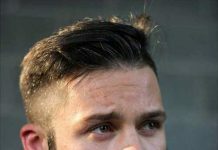 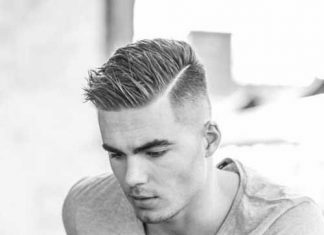 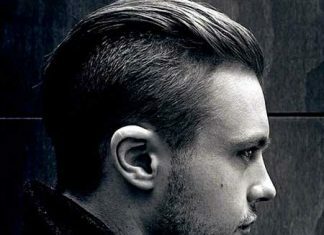 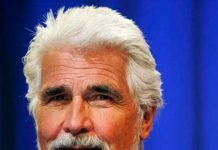 Here you’re sure to find a mens haircut that fits you. 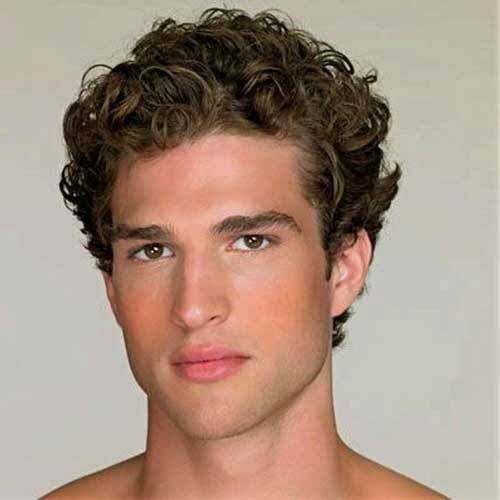 Because curly hair has its challenges (like keeping the curl together and keeping the hair looking shiny) make sure to have your barber or stylist show you which products to use to make your hair look great. 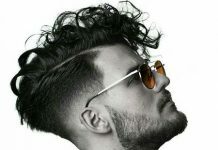 Check them out and get inspired!